We are delighted to announce that Ray’s daughter, Vanessa Harryhausen, will be guest of honor at the ‘Dynamation Celebration’ film festival in San Francisco this coming March. 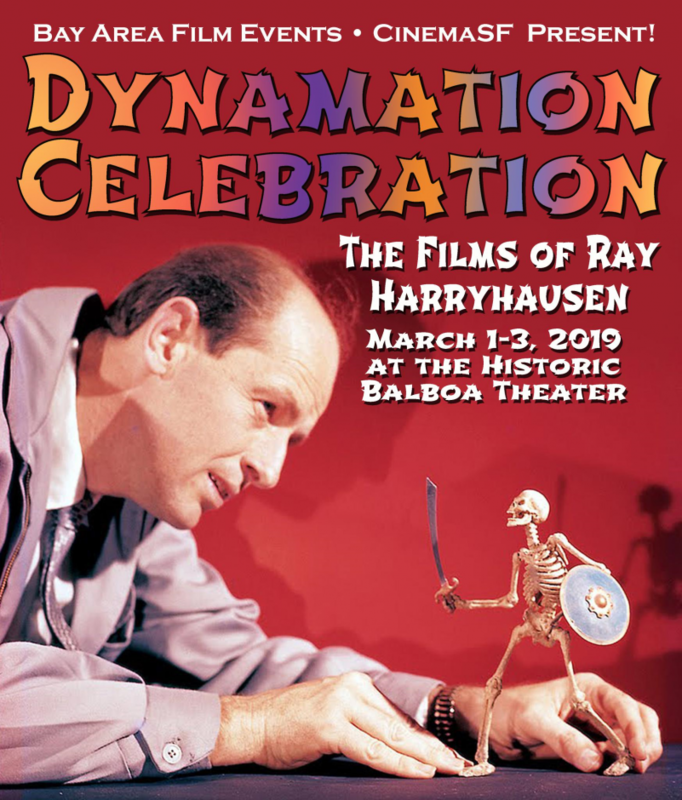 Organised by Bay Area Film Events, the weekend of 1st-3rd March will see screenings of some of Ray Harryhausen’s most beloved films at the Balboa Theatre. Vanessa will be joined by Foundation collections manager Connor Heaney for exclusive panels, Q&A’s and a meet & greet. Further details to be announced soon- check out the celebration’s website for more information. We look forward to seeing you there!